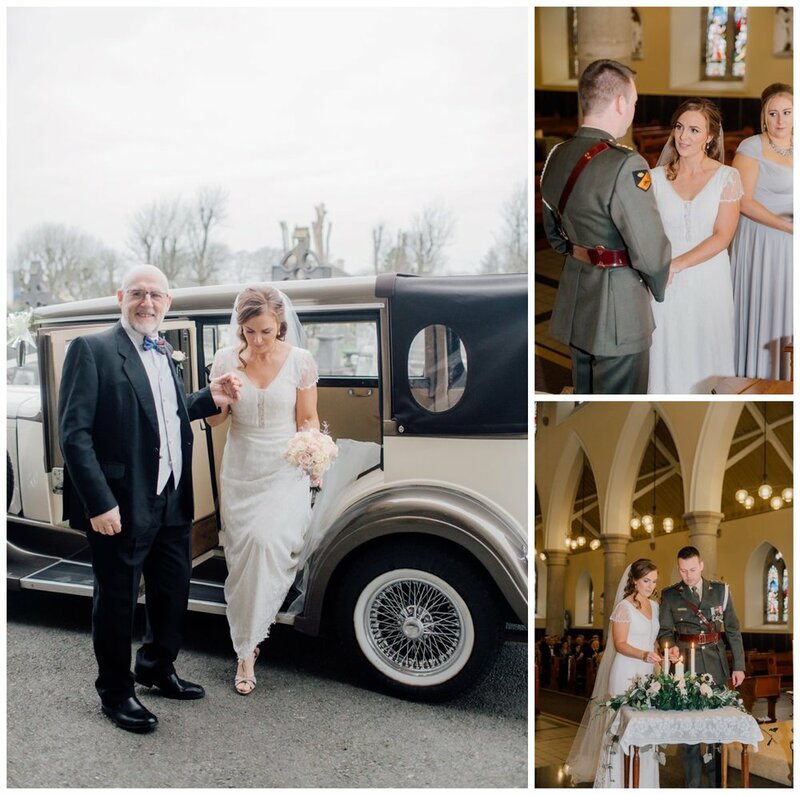 Mary Claire and Tim's story touched our heart. 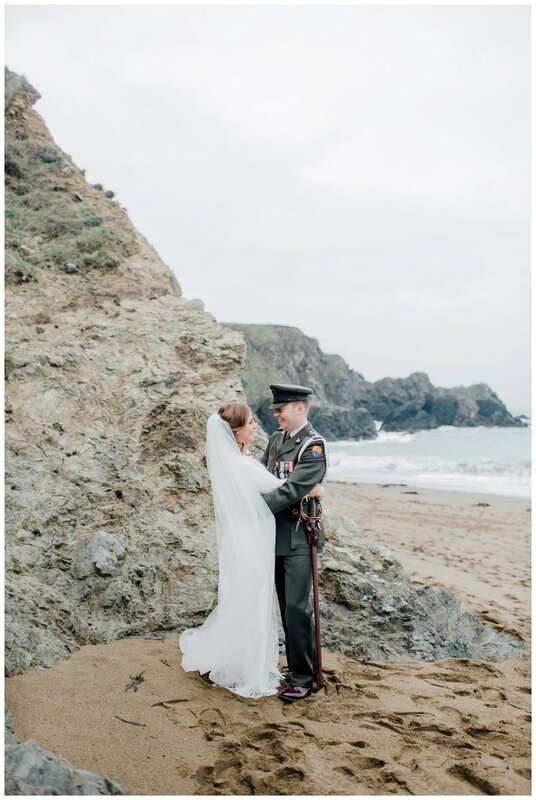 They met just before Tim was posted overseas for a tour of duty with the Irish army but knowing they had found something very special in each other their romance blossomed in spite of the distance between them. 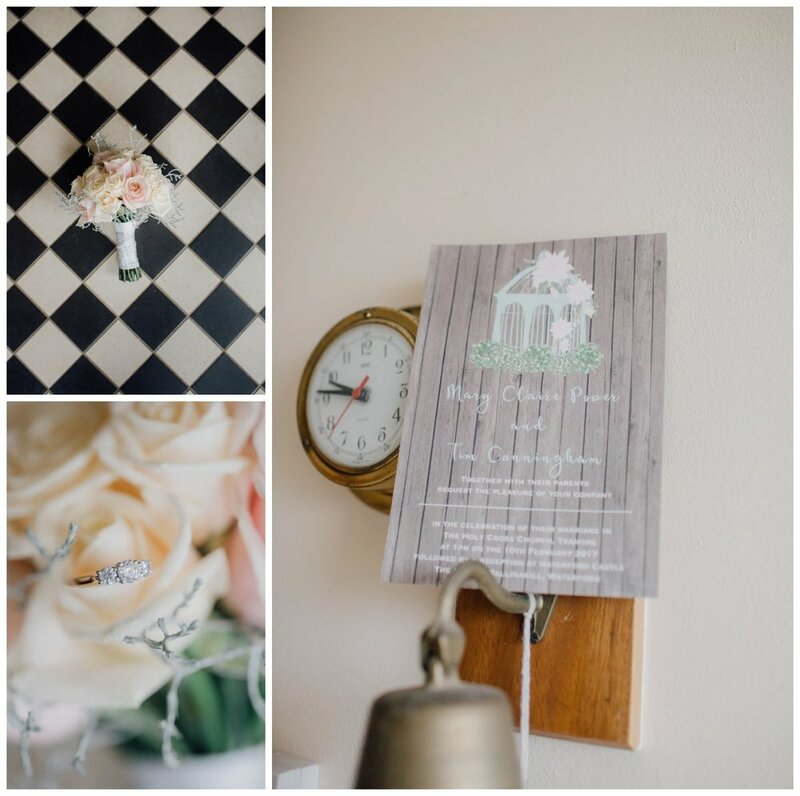 We were so delighted to be part of Mary Claire and Tim's day and design their wedding invitation suite for them. Mary Claire and Tim opted for our Summer Garden design, which beautifully complemented their day. 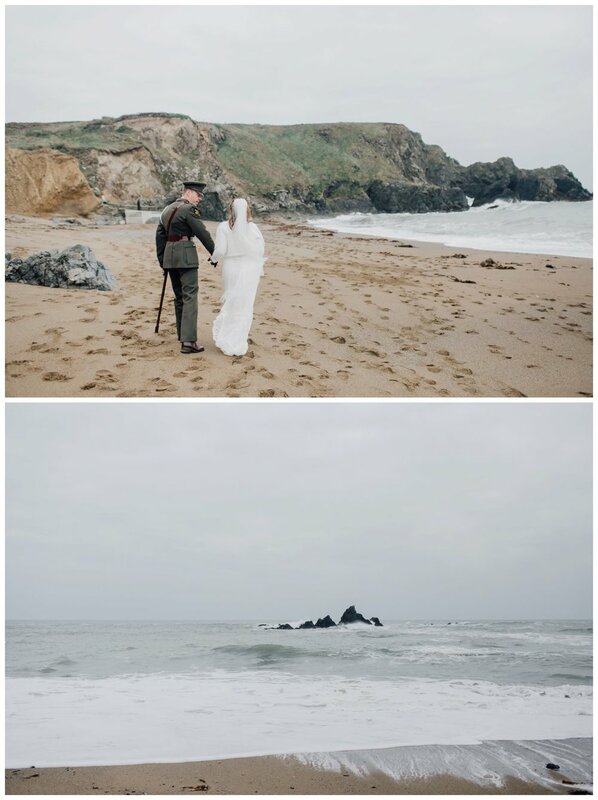 It was such a joy to work with them and so wonderful to see how their day come together in the images below!